Do you feel like your business is running you more than you’re running your business? Are you enjoying more success than you expected? Is a constantly-changing market challenging your ability to keep up? Looking for a resource for your next story? 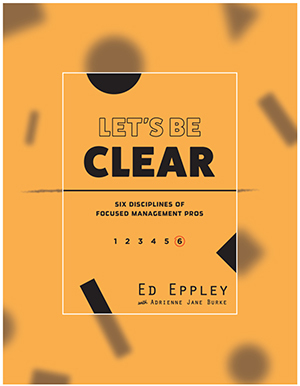 Find information about The Eppley Group, Ed Eppley, and his philosophy and approach to business. Tap into our years of professional management, sales strategy, and performance management experience.